Sciatica is a medical term used to describe pain felt in the lower back, buttock and various parts of the leg and foot. Sciatica is a medical term used to describe pain felt in the lower back, buttock and various parts of the leg and foot. In addition to pain, which is sometimes severe, there may be numbness, muscular weakness, pins and needles or tingling and difficulty in moving or controlling the leg (See reference 1). Sciatica is a symptom of another medical problem, not a medical condition on its own. Sciatica occurs when there is pressure or damage to the sciatic nerve or its component nerve roots. This nerve starts in the lower spine and runs down the back of each leg. This nerve controls the muscles of the back of the knee and lower leg and provides sensation to the back of the thigh, part of the lower leg, and the sole of the foot. 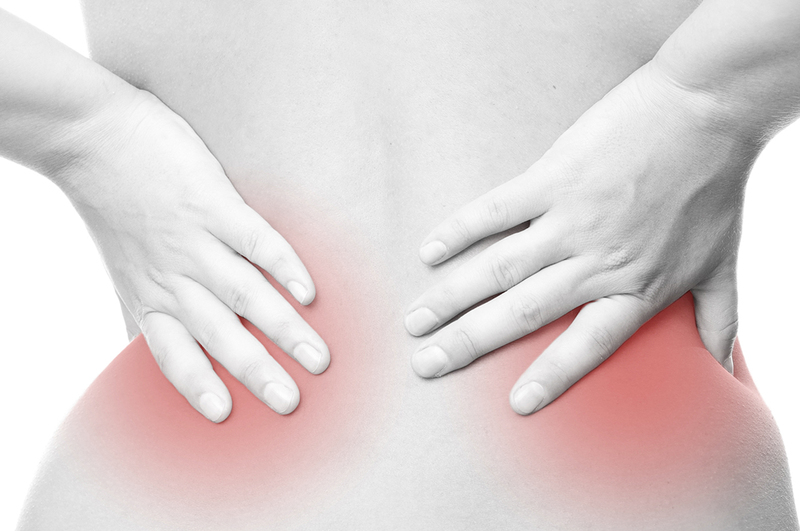 Because sciatica is a symptom of another medical condition, the underlying cause should be identified and treated. Sciatica may be caused by general compression or irritation of the spinal nerve roots that come together to make the sciatic nerve (this is also called a lumbar radiculopathy), or by compression or irritation of the sciatic nerve itself. Some of the more common causes of sciatica are disc herniations, spinal joint inflammation, piriformis muscle irritation, or even just sitting on a large wallet in your back pocket (See reference 1). Manipulation can be a very effective therapy for many causes of sciatica! A 2011 review of medical research concluded that spinal manipulation can be effective for the treatment of some causes of sciatica (See reference 2). One or more of the following steps can be taken to calm your symptoms and reduce inflammation. - Application of heat or ice to the painful area. A recent study found that 60% of people with a disk herniation causing sciatica benefited equally as well from manual therapy care as they would have from surgery (See reference 3). 2. Leininger, B; Bronfort, G; Evans, R; Reiter, T (2011). Spinal Manipulation or Mobilization for Radiculopathy: A Systematic Review. Physical Medicine and Rehabilitation Clinics of North America 22 (1): 105–125. 3. McMorland G, Suter E, Casha S, du Plessis SJ, Hurlbert RJ (2010). Manipulation or microdiskectomy for sciatica? A prospective randomized clinical study. J Manipulative Physiol Ther. 33(8):576-84.